Where to start? 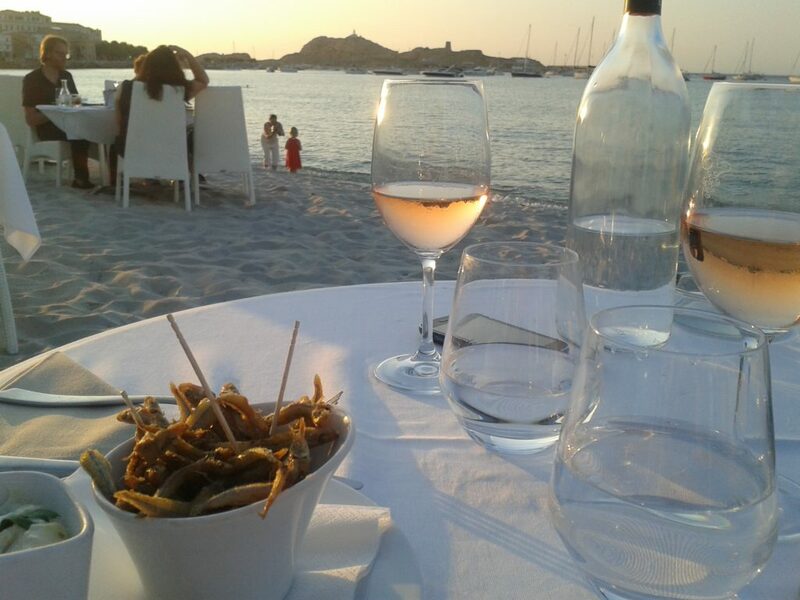 Corsica really has nearly everything. Besides the obvious, such as enjoying a day at the beach, here is a list with some activities you shouldn’t skip. You’ll need a car in Corsica. First of all because public transport is not great, but mostly because driving around is the best way to discover the island. The main roads linking major sites already offer spectacular views on the way, but if you step away from them and start wandering around on smaller roads, you might discover a lot of unsuspected and beautiful vistas. Driving around is always rewarding in Corsica. One thing you should definitely do is going to explore inland Corsica. Don’t spend all your time on the coast, as tempting as it might be to enjoy the beautiful beaches and the sunsets on the sea. 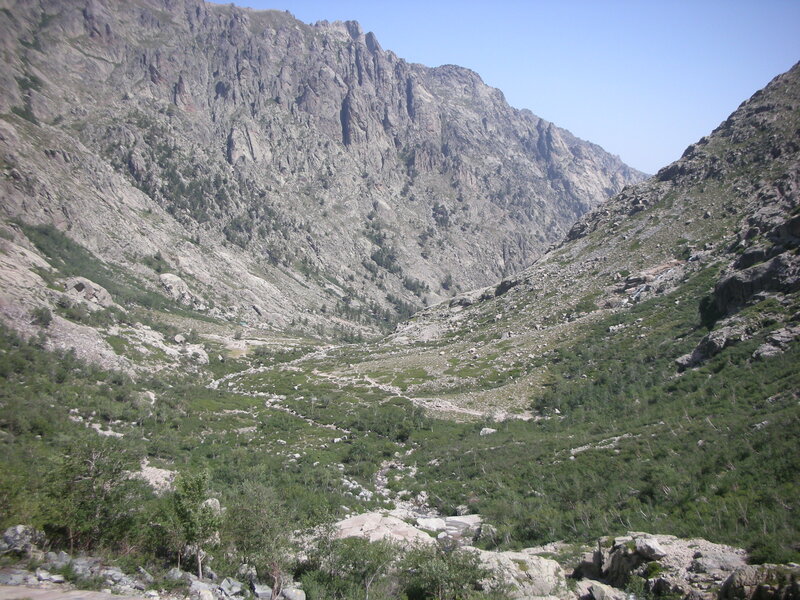 If you have not seen the outback, you haven’t really been to Corsica. Take some time to drive inland and explore the more mountainous areas. There are plenty of things to do there, hiking, swimming in rivers, exploring medieval towns and villages, or simply enjoying gorgeous views of nature. Go and visit Corte, the old capital city in the heart of the island, and its old citadel perched on a rock. Go to Sartène, an old medieval town that used to be regularly raided by pirates. 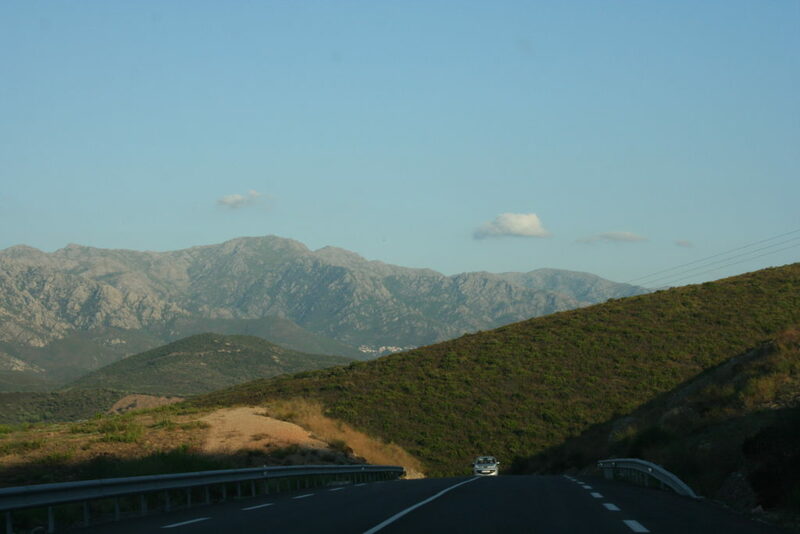 When you go from one point to another, try an alternative route through the inland area instead of driving on the main routes closer to the coast: for instance, when driving from Ajaccio to Porto-Vecchio, you can take another itinerary through the mountainous area of Alta Rocca and see some charming old villages on the way. If you want a true Corsican experience, you have to stay in a village for a couple of days. Try renting an accommodation or finding a guest house in an old village, it’s far more authentic than a beach villa. And since Corsica is not that big, you’ll still be able to enjoy the beach. This is what the Corsicans do; this is where they stay in the summer. 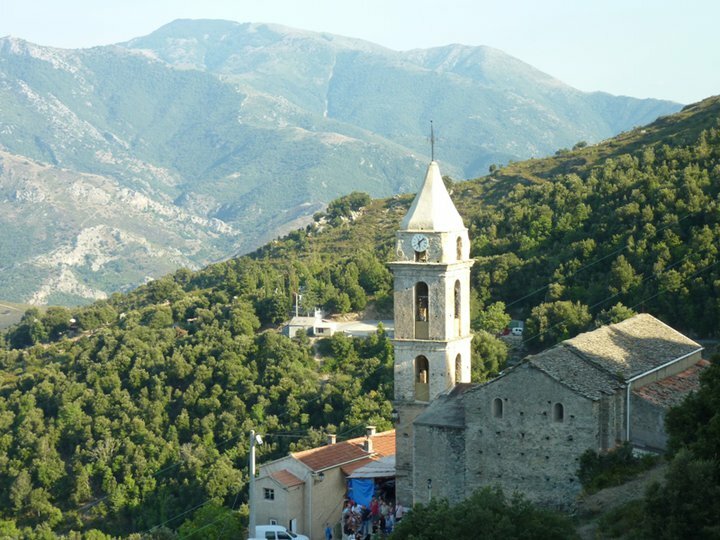 Every Corsican has a village: we all have roots in one of those deserted old towns that cover the mountains of Corsica. On weekends and in the summer time, many empty village houses reopen: for Corsicans who live far away, this is their link with their native land. Some villages with no more than a dozen permanent residents can suddenly have more than 200 people staying there at the same time during the summer school holidays. That’s why village life in summer and in winter is a completely different experience. If you stay in the summer, you’ll be able to enjoy plenty of balls, social gatherings and activities. 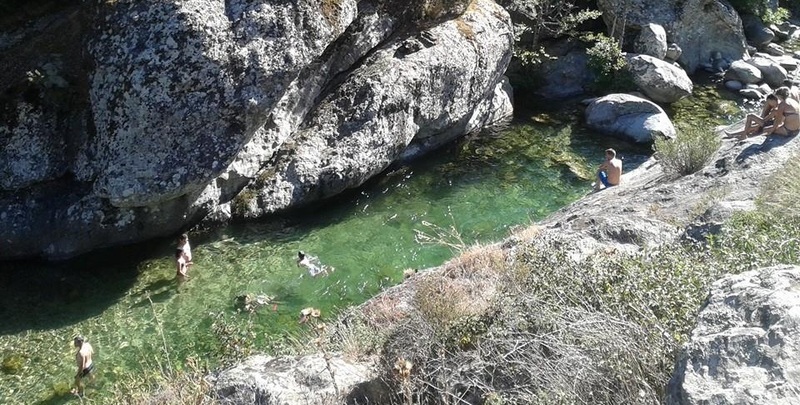 You’ll go for a refreshing swim in the river, you will have peace and quiet, save for the noise of goats or donkeys, and you will enjoy beautiful starry nights far from the coastal lights. And what is better than opening an old window in the morning to the glory of a Corsican mountain landscape? If you stay in a village in the winter time, then you are a true Corsican. One day you might get a beautifully mild sunny day and eat roasted chestnuts, the next day you might get cut off from the world because some snowfall is blocking the road and causing power cuts. But you’ll experience solidarity, peace and beauty beyond compare. It’s a must during a hot summer day: a trip to the river! 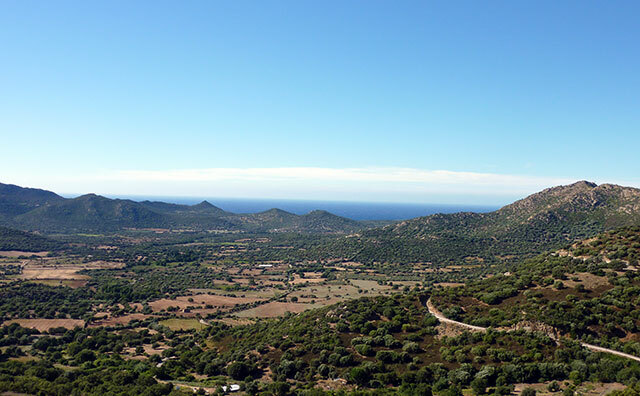 We have plenty of water in Corsica; it is the most irrigated Mediterranean island. Because nature is amazing, the water flow has carved cozy natural swimming pools in the rocks and even natural slides in some places. Try the Asco river, the Tavignano, the Restonica, the Cavu or the forest of Aitone. The Mediterranean sea can sometimes rival the tropics. 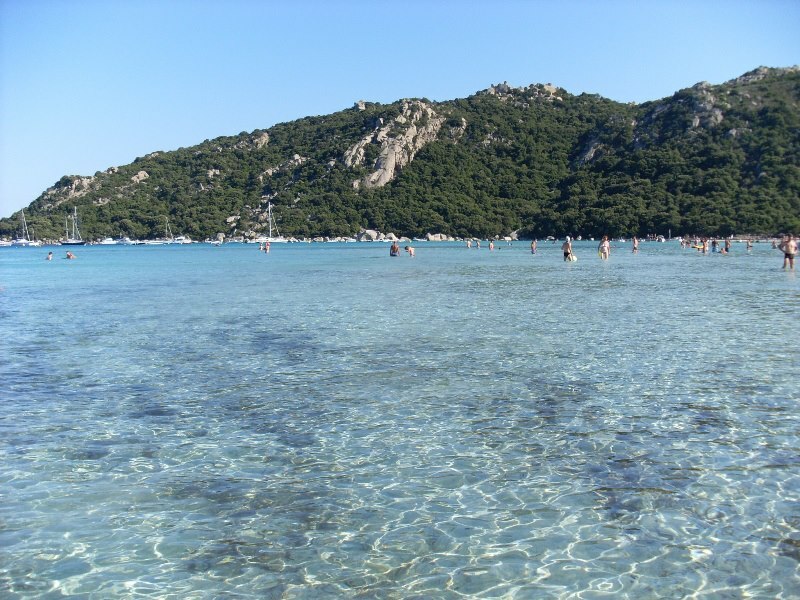 If you want to walk in a shallow lagoon of clear turquoise water, you have several possibilities in Corsica. The most famous ones are Santa Giulia, Palombaggia and Rondinara in the south, Saleccia and Lotu in the north. Corsican people love to sing and have always been good at it. Singing used to be an important part of daily life; every significant occasion was accompanied by songs. Polyphonic singing is an age-old tradition that people are still maintaining today. These beautiful, haunted songs sung by deep men’s voices express the soul of Corsica. For those of you who have heard Gregorian singing, it’s a little bit similar but still very unique. If you like music or you would just like a different experience, try attending one of the numerous concerts by traditional bands. Many concerts will happen in a church, if it’s a band that sings mostly religious songs. These deep voices will haunt you forever. Corsica is even more beautiful seen from above. If you’re not afraid of heights, go paragliding, it will be an amazing experience. There are endless possibilities to do so safely: in Ajaccio, in Calvi, Saint Florent and Bastia, in Cervioni, above Bastia. You can be civilized and go wine tasting, or you can be a savage and binge on Corsican hard liquor: myrtle liquor. Myrtle is a Mediterranean plant. If you ferment its blue little berries, it becomes dangerously strong. After a nice meal, it’s a good for your digestion. On an empty stomach, it’s a nice way to learn some polyphonic singing or suddenly become fluent in Corsican. Don’t forget to bring a bottle when you leave, if you decide to leave at all. If you are a devout Catholic, you’ll be pleased to know that traditional religious processions at important dates of the Catholic calendar are well-respected and very popular in Corsica. If you are not Catholic, you can still go because everybody is welcome, and it can be a colorful or spiritual experience. The best time for processions is of course Easter, when every town recreates the Passion of Christ. The most famous procession takes places in the medieval town of Sartène; it is an age-old tradition called the Catenacciu (the chained one). Each year, after nightfall on Good Friday, somebody whose identity is known only by the priest carries the cross around the town and falls three times, followed by a fervent crowd chanting prayers. Even if you’re not a believer, you can’t help being mesmerized. The 15th of August is good occasion to see a procession in honor of the Virgin Mary. 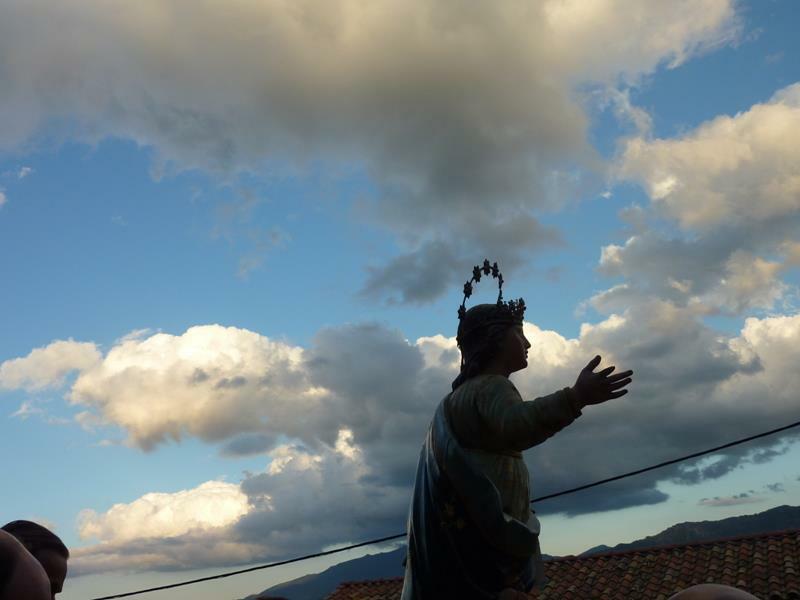 In my village, we went to church at nightfall, sung the Corsican anthem which is a prayer to the Virgin, and carried her statue across the village by candlelight. There are countless other religious occasions to see a procession, depending on the town you are in, because each village has their patron saint and might pay a special honor to them.